Food giant Monsanto is so large that it can disrupt an entire food supply chain–the sweetest one there is. 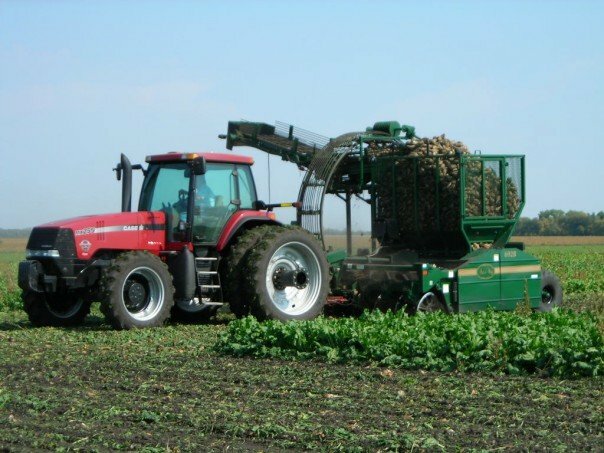 A court battle over genetically modified Monsanto sugar beets (detailed here) may lead to a drop in U.S. sugar production over the next two years, driving up prices for shoppers and food processors alike. How can a single company shake up sugar production like that? In a nutshell: a judge recently ordered 256 acres of seed-producing Monsanto baby beet plants pulled out of the ground because the company didn’t go through the proper USDA approval process when the beets were approved for use in 2005. And now the sugar industry is in trouble–50 percent of the U.S. sugar supply comes from sugar beets, and more than 90 percent of sugar beets are genetically engineered. In theory, the solution is just to switch to conventional seeds. But Monsanto has dominated the market so much in the past few years that there might not be enough conventional seeds available to meet demand. As a result, total domestic sugar production could fall by as much as 20 percent, according to the New York Times. A new environmental impact statement from the USDA won’t be ready until 2012, but the organization may give Monsanto’s sugar beets partial approval in the meantime. If a judge overturns it, Monsanto will just have to wait. The sugar industry will suffer, but the entire sugar-consuming public will finally be able to see how deep Monsanto has burrowed into our daily lives.